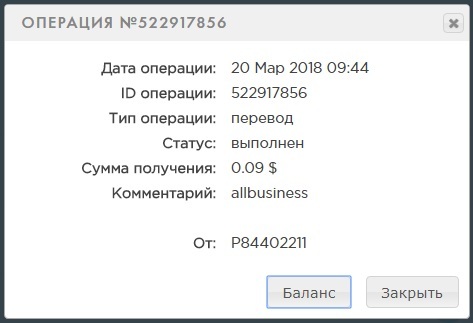 Replenishment of balance and withdrawal of funds - instantly.Withdrawal of funds without commission.Deposit refund at the end of the deposit term. 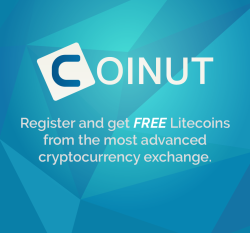 Ability to choose a currency.View current and completed operations.Deposit bonus from $ 101. Sent Payment: 20.00 USD to account U15527801 from U15106421. Batch: 209051739. Memo: Shopping Cart Payment. 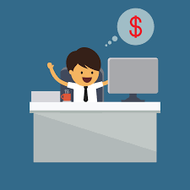 Tradersmonitor.com. The amount of 70 USD has been withdrawn from your account. Accounts: U*->U15527801. Memo: Shopping Cart Payment. List4Hyip_com.. Date: 14:09 21.03.18. Batch: 209047448. Memo : Shopping Cart Payment. polaks. 21.03.18 15:42 Transfer Sent Payment: 50.00 USD to account U15527801 from U1294xxx. Batch: ‎209056983. Memo: Shopping Cart Payment. all-hyips.info. All-HYIPs.info: Always fresh information about all hyip programs at the one site! 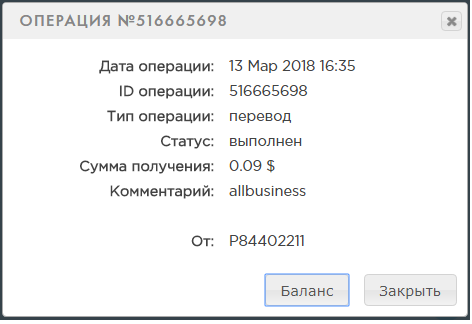 22.03.18 16:35;Account;Receive;Received Payment 0.25 USD from account U15527801 to account U1294000. Batch: 209162267. Memo: API Payment. all-hyips.info.